On October 17, 2018, the Trump Administration announced plans to withdraw from the Universal Postal Union (UPU) treaty due to a dispute over the discounted postal rates charged on Chinese packages shipped to the United States. The move is part of the administration’s ongoing efforts to level the playing field between Chinese and US businesses. The withdrawal won’t go into effect for a year. 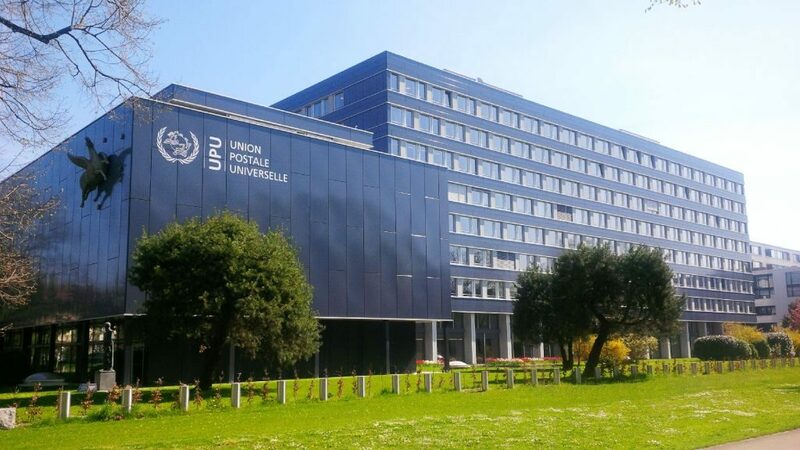 Negotiations will be ongoing during that time, and there is hope that the parties could reach a satisfactory agreement to maintain US participation in the UPU. As e-Commerce becomes more global than ever before, changes in this international postage agreement will have a profound effect on e-Commerce companies, both in how e-commerce businesses import their products to fulfillment warehouses in the US, as well as the e-commerce fulfillment services from these warehouses to final customers. Here’s what you need to know to prepare your e-Commerce company to weather this latest change in international shipping. What is the UPU Treaty? The UPU, now an arm of the United Nations, was established in 1874 by the Treaty of Bern. Before this international agreement, cross-border post was complicated and often very expensive. Some countries had bilateral postal agreements, and some didn’t. If you wanted to mail a letter to someone in a country that didn’t have a reciprocal agreement with the country you mailed from, you would have to rely on a forwarding service and you might have to apply stamps from each country your letter passed through. To facilitate international postal delivery, the 192 member countries of the UPU agree to honor each other’s postage in exchange for terminal fees to cover the cost of delivery in the destination country. The UPU also sets standards for international delivery and generally takes the chaos out of sending letters and small packages across national borders. The UPU only governs the mailing of letters and small packages up to 4.4 pounds (2 kg). At the time the agreement was first implemented, most international mail was letters. Now that email and apps like Snapchat and WhatsApp connect people around the world in real time, the volume of letters has shrunk. At the same time, the number of small parcels shipped internationally is on the rise due to e-Commerce. The UPU reported that international letter delivery declined 9% in 2015, compared to a 3.2% decrease in domestic post. During that same period, international mail parcels went up 12.1% while domestic package delivery only rose 6.4%. The UPU meets every few years to renegotiate the treaty. To ensure that it is economically feasible for someone in a developing country to send international mail, the treaty groups countries by their development status and charges lower terminal fees for economically disadvantaged nations. The most recent agreement took effect at the beginning of 2018 and raised terminal fees for some developing countries with maturing economies, including developed ones such as China. Problem is, as recently as the end of 2015, developed countries such as China and Brazil were still considered “transition” countries by the UPU, which means the United States Postal Service (USPS) was still subsidizing these postal services that may not really have needed it anymore. The fees, although higher after being rediscussed recently, still don’t cover the full cost to the USPS to make the deliveries. The rates are often lower than the price you would pay to send domestic mail to the same address. ->> Fast and economical international single order shipping & dropshipping from Southeast Asia – is it possible? This price discrepancy is partly offset by the high fees the USPS charges for outbound packages from the US to other countries. 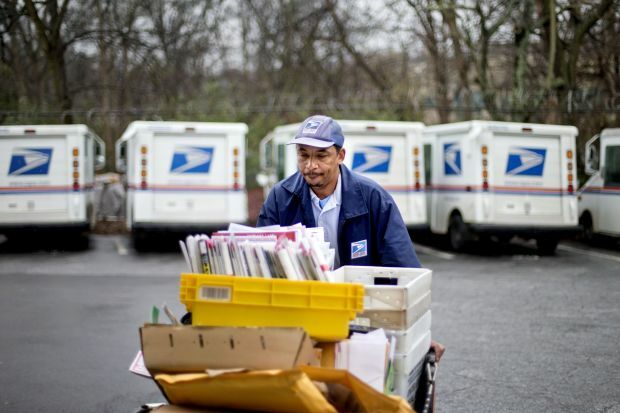 A 2015 report by the inspector general of the USPS showed that the post office made a net profit on international shipments, with the inbound losses more than covered by outbound fees. However, the trend from 2010 to 2014 analyzed in the report showed inbound losses grew while outbound profits shrank, as international e-Commerce shipments began to flood the US. This data points to a day in the near future when the post office will have a net loss due to the terms of the UPU. The low cost to ship small packages from China to the United States has made it easy for small Chinese and Southeast Asia sellers to reach US consumers. Direct sales through eBay and the Amazon marketplace have boomed, as inexpensive postage allowed Chinese merchants to offer free shipping to American customers. It isn’t fast by any means – depending on the service chosen, international mail from China can take two weeks or more – but the low price is attractive to both buyers and sellers. ->> Efficient international shipping tips for e-Sellers. For example, a Chinese manufacturer could sell a t-shirt that weighs 1 pound (about 453 grams) to someone in Los Angeles. The cost to send this small parcel from China to the US would be less than $5. To ship that same t-shirt from, let’s say New York to L.A., you’d have to pay $10.7 or more for Priority Mail, since most domestic packages over 13 ounces must be shipped by Priority. In the example, although the US t-shirt would arrive much more quickly, there’s an approximately $5 difference in shipping costs, giving a competitive edge to a Chinese e-Commerce seller, who not to mention might also be able to offer his products at lower prices. 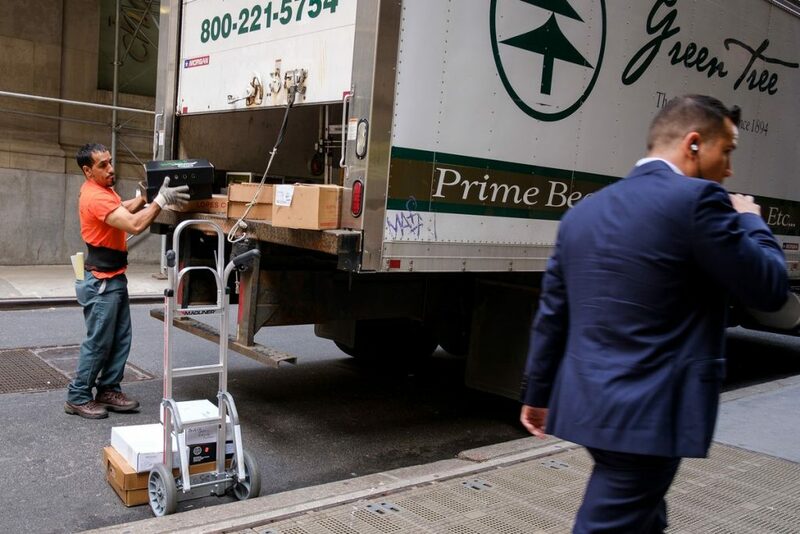 The fact that 60% of light-weight parcels being shipped out are filled with low-cost items from Chinese companies, coupled with the price point, further frustrates and makes it harder for small businesses in the US to compete with Chinese companies who are taking advantage of cheap shipping to the US. Even the mere threat of US withdrawal from the UPU has sent ripples through the e-Commerce industry worldwide. A change in (or worst scenario, a complete demolition of – see Brexit) the structure of international postal pricing could affect carriers like USPS, FedEx and DHL, e-Commerce retailers, and simply individuals who want to ship a package overseas – especially those who practice dropshipping from Southeast Asia to US border on popular Chinese platforms like AliExpress. While larger Chinese retailers aren’t likely to be affected, small Chinese and Southeast Asian e-Commerce firms will suffer. Big players often employ sophisticated logistics operations with multiple warehouses around the world, rather than shipping small individual packages to US customers from China and neighbor countries – a luxury small SMEs and individual online sellers can’t afford. If the US completely withdraws from the UPU, it will have to negotiate new agreements with all of the other 191 member countries, not just China. The only thing certain about that prospect is that it would lead to uncertainty, as international shipping prices could go up or down in a blink of an eye. From the look of things, in the near future, postal pricing will remain largely unchanged. As mentioned above, based on the rules of the UPU, the US has one year to renegotiate terms before the withdrawal is permanent, with a senior administration official saying that the US would prefer to stay. However, if your business is both manufacturing and fulfilling mainly from China, you may (rightfully) be concerned about how potential tariffs and higher postal shipping costs will drill a hole in your bottom line. If that’s the case, now may be a good time to re-think your supply chain. In our view, we believe that manufacturing in China is still viable; it’s where you fulfill from that can make a difference. One way to avoid import tariffs on Chinese manufactured goods is to consider doing your fulfillment and dropshipping from Vietnam. It’s also worth noting that Vietnam is listed as a “transition” (developing) country in the UPU classification system, which means that its postal system is being subsidized by USPS and enjoying certain benefits. So, if you’re sold on the idea of shifting your business base to Vietnam and are looking for a viable mean to ship internationally, Boxme Global presents the key to your problem! Boxme is here to help! Shipping handled by USPS – one of the most renowned freight players in the US shipping field. *Note: Applicable to pick-up addresses in Hanoi and Hochiminh City from now to November 30, 2018. Seize your chance! ->> What makes a product that sells when dropshipping on Shopify, Amazon, eBay?